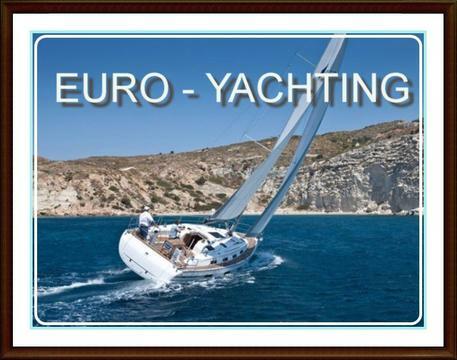 Yacht refited in 2019, amazing condition, electric toilets, collar panels and many extras! 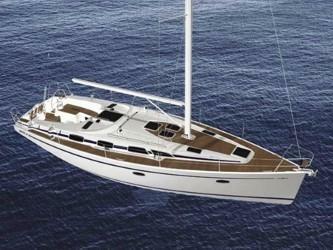 Do you offer boats for hire (not only Bavaria 40 Cruiser) by yourself? 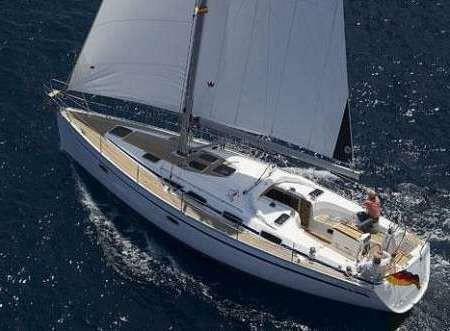 Sign up and add your Bavaria 40 Cruiser or other yachts for rent in our yacht charter data base.